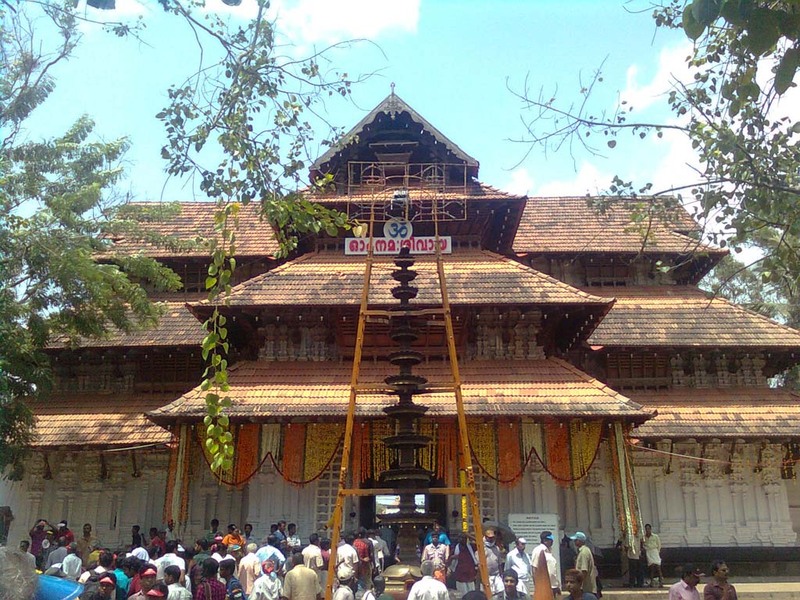 With a number of beautiful and ancient temples in Kerala, it is no wrong to call Kerala ‘God’s own country’. Kerala offers a great number of temples, beaches, sanctuaries and beaches to its visitors. It is flooded with tourists throughout the year. 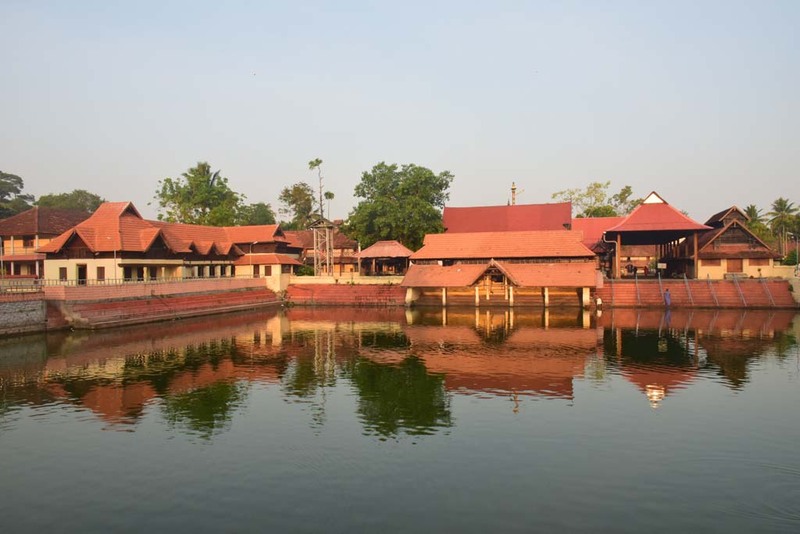 Memorable India offers its Kerala Temple Tour package to witness the serenity of Kerala in an affordable and convenient way. For booking related information contact us now. 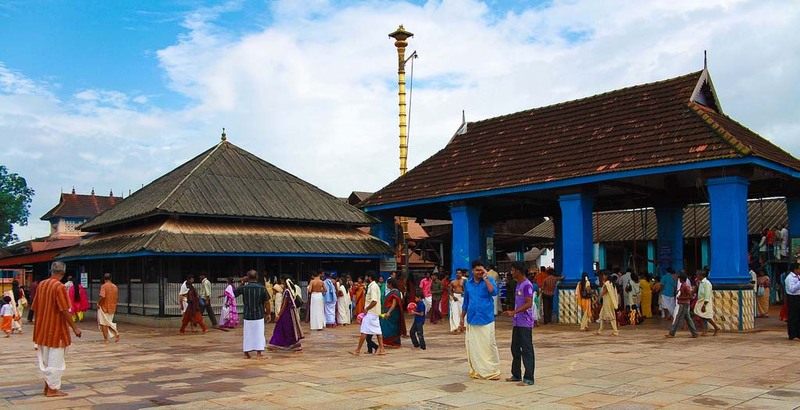 On arrival at Thrissur, our representative will greet and drive you to Guruvayoor. 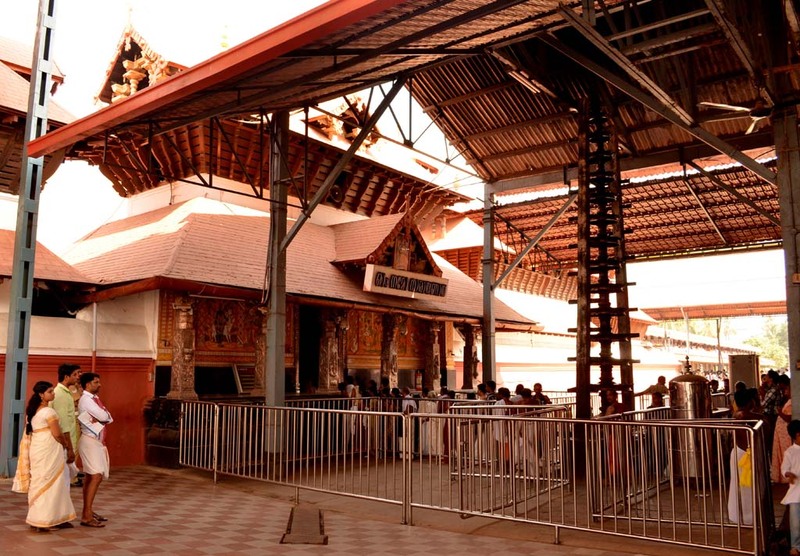 Guruvayoor is located at 2½ Hrs drive from Thrissur. On arrival at Guruvayoor, check in hotel. After resting for some while, we proceed with Guruvayoor sightseeing tour. Our Guruvayoor local sightseeing includes visit to Guruvayurappan Temple and Anakotta Guruvayorr Devaswam elephant sanctuary. Anakotta Guruvayorr Devaswam elephant sanctuary is the largest elephant sanctuary in the world. After evening darshan at Guruvayoor temple, night spent in Guruvayoor. In the morning after breakfast, check out hotel and drive to Cochin. 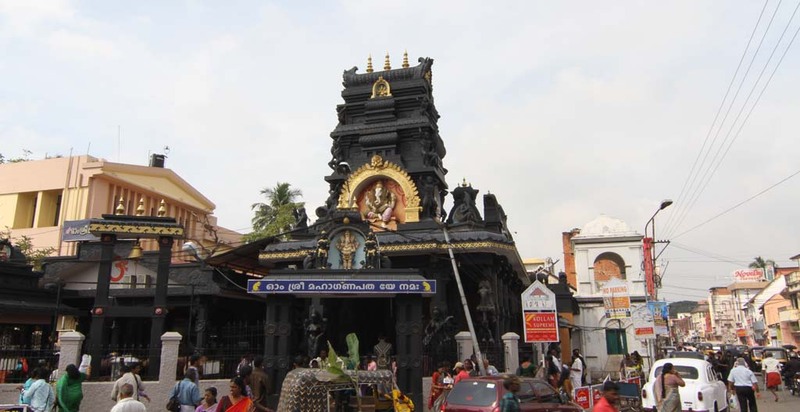 Cochin is located at 3hours drive from Guruvayoor, en-route visit Vaddakumnatha Temple. Cochin is considered as one of the finest natural harbour in the world. On arrival at Cochin, check in hotel. After resting for some while we proceed with local sightseeing in Cochin and visit Dutch Palace, Jewish street and Chinese fishing nets. After dinner, night spent in Cochin. In the morning after breakfast at the hotel, we proceed to Munnar, en-route visit Chottanikkara Devi temple. Cochin is a small hill station situated at the confluence of three mountain streams Kundale, Nallanthanni, Mudrapuzha. On arrival at Munnar, check in hotel. After dinner, night spent in Munnar. In the morning after breakfast at the hotel, we proceed with Munnar sightseeing tour. Our local Munnar sightseeing includes visit to Echo point, Kundale Lake and Mattupetty Dam. Munnar once served as a hill station for British government. It is situated at an altitude of 1600m. In the afternoon visit Rajamalai wildlife park where rare species of ‘Nilgiri Thars’ can be spotted. After dinner, night spent in Munnar. In the morning after breakfast, we check out hotel and proceed to Alleppey. Alleppey is located at 5hours drive from Munnar. En-route visit Ambalapuzha Srikrishna Temple. On arrival at Alleppey, check in hotel. Alleppey attracts a number of tourists to its backwater paradise. It is famous for its beaches, coir industry and marine products. After dinner, night spent in Alleppey. In the morning after breakfast, check out hotel and drive to Trivandrum. Trivandrum is situated at 4hours drive from Alleppey. On arrival, check in hotel. After resting for some while, visit Sri Padmanabhaswami Temple and Pazhavangzdi Ganapathi Temple. After dinner, night spent in Trivandrum. In the morning after breakfast at the hotel, we visit Attukal Bhagavathi Temple and later drive to Trivandrum airport / railway station for departure. You can also book other tour packages with us.